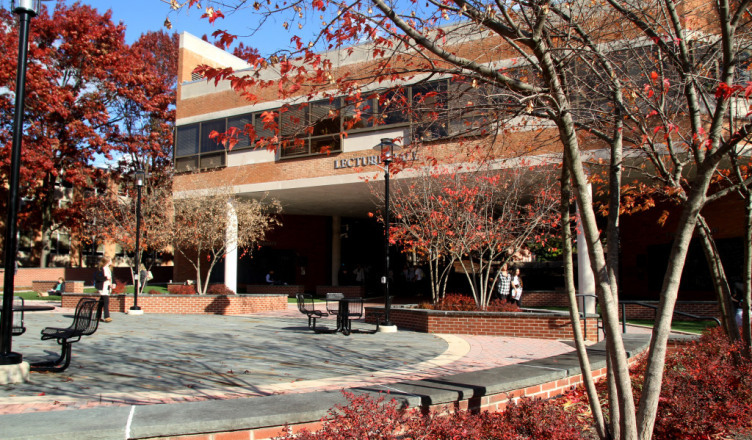 Towson University is looking to streamline the core curriculum, making it easier for students to get the classes they need to fulfill their core requirements. According to Vicki Cohen, Interim Director of New Student and Freshman Registration, the changes to the cores would essentially make it easier for students to complete some of the “Perspectives” cores, or cores 10-14. Cohen said the Maryland Higher Education Commission and the Code of Maryland Regulations mandate that in order to graduate, students need two arts and humanities classes, as well as two social and behavioral science classes. Under the current system, in cores 10-14, students must take an arts and humanities class that is a different subject than core five, and a social and behavioral science class that is a different subject than core six. Instead of students having to find a separate arts and humanities class for one of their “Perspectives” cores, the change to the core curriculum would make it so that core 14 would automatically satisfy students’ second arts and humanities course requirement. Core 14, the ethical issues and perspectives core, covers different subjects, but all the topics are related to ethics. Core 10, the metropolitan perspectives core, is potentially facing a similar change as well. If core 10 follows suit, any core 10 class would satisfy students’ second behavioral science course requirement for the “Perspectives” cores, according to Cohen. Many Towson students voiced their displeasure with the current system in place, including sophomore Matthew Phillips. Freshman Sarah Oliver agreed that the change in the core requirements seemed necessary.